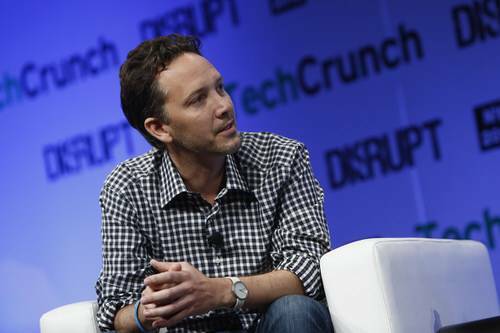 What has Mailbox founder Gentry Underwood and his team been up to since selling the email-app maker to Dropbox for a reported $100 million in March? Mostly working on new versions of the product – like an iPad version of the app, which is coming out Thursday morning on Apple’s App Store. 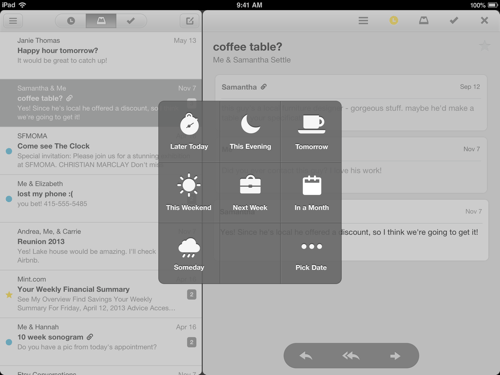 Mailbox for iPad doesn’t change that basic concept for email handling, but it does add a column to let you read messages alongside a list of messages in your inbox.  ReadWrite sat down recently with Underwood to talk about the challenges of rethinking an app originally meant for smartphones for tablets. Underwood, a former designer at Ideo, had lots of thoughts. That made it harder, not easier, he said. That echoes comments recently made by Luke Wroblewski, creator of a polling app called Polar. For Polar’s Web version, Wroblewski left the center of the screen largely blank, rather than alter the app’s core function—because filling up pixels didn’t add to the user’s experience. What would be really exciting, though, is an Android version. Underwood acknowledged that Mailbox was working on Android next, but didn’t reveal any specific plans for the product. Anyone familiar with Android, though, can see clearly where Mailbox is headed – and why it would be a killer app, challenging Google’s Gmail on its own turf. That’s because Android’s notification system is superior to the notification functions built into Apple’s iOS mobile operating system in a key way: Developers, if they choose, can add functional features to the notifications that drop down on the screen, allowing users to take actions without having to launch into the app. 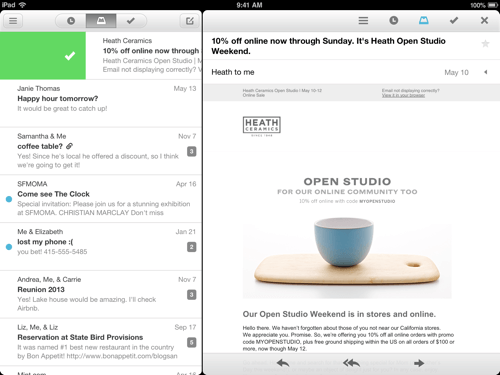 Dealing with email purely through notifications is not something that Mailbox could do today on Apple’s iPhone or iPad. But it’s such a logical extension of the email app’s design brilliance, it’s unimaginable that Underwood and team aren’t thinking about it.